We're always excited about the weekend! We love our freebie downloads for today!! 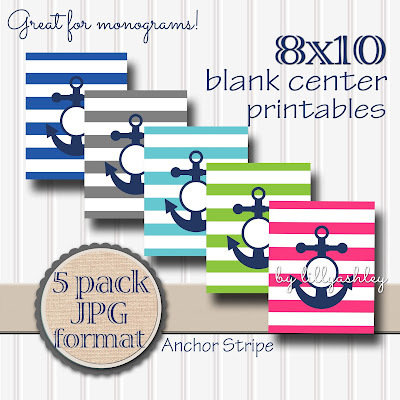 We have for you a set of EIGHT blank center printables in fun preppy colors!! These are 8x10 high resolution images ready for text, then ready for print! Typing on images does require some kind of program...but if you're unsure about programs, try PicMonkey website (free)! It's like a simplified design program in website form. 4. Select the type icon "Tt" from menu that comes up on left. 5. Select from the fonts list which font you want to use. 7. Type on your image in the text box that comes up. 8. Click "Save" at the top of the screen to save the edited image to your computer. ---Click off of the text box after typing to move the text box around, or make it bigger or smaller. Use the corners of the text box to re-size. ---To make each letter a different size, use different text boxes. To start a new/second text box, click "Add Text" again. ---Another little box off to the side will pop up also. That's where you can change the font color. See the 000000 (or six digit/letter code if you've already selected a color) at the top right of that little box that pops up on the side? That's where you can type in a color code. If you would like to match your monogram/initial to the colors used on the printables, you can do that! Simply change the "000000" to one of the color codes below. 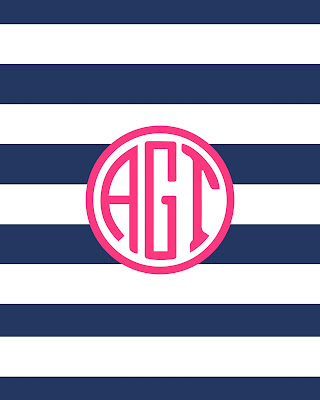 Something to remember with colors: printed colors can vary from colors seen on screen. Monitor settings vary, and printers have difficulty getting aqua/teal tones correct. Screens are much brighter than printed ink. These printables also look great with a circle monogram, if you have a design program/circle monogram font! 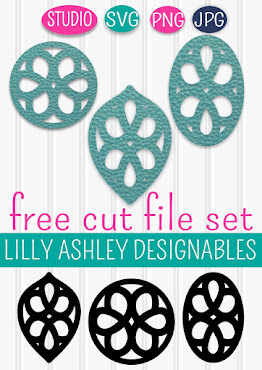 We also have a big selection of cutting files (monogrammable anchors included!) so be sure to check those out HERE! 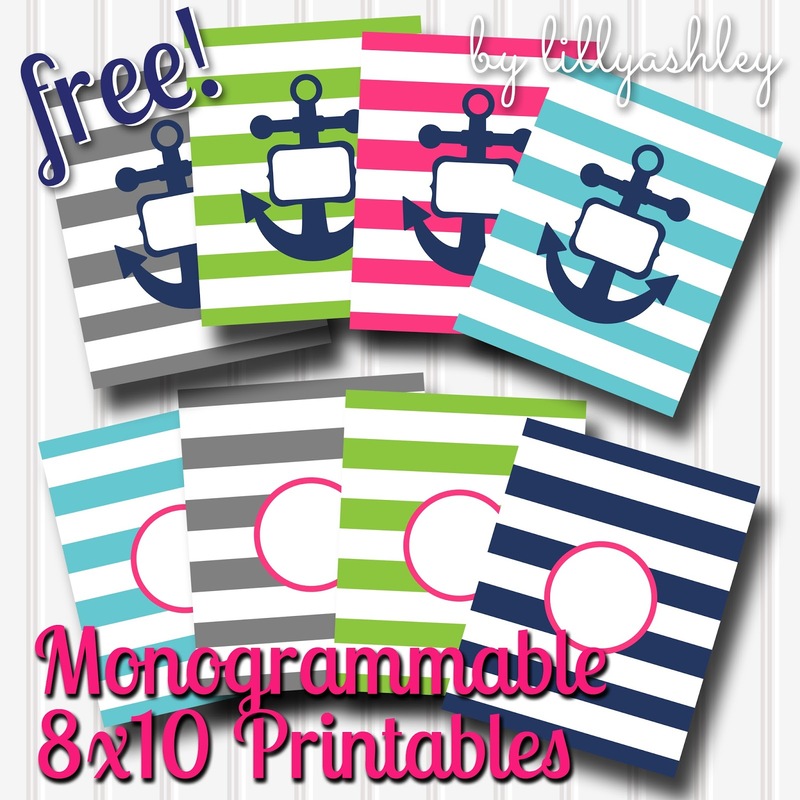 Also, you'll definitely want to check back through some of our latest posts because they are full of freebie downloads, from printables to cutting files to digital paper packs! 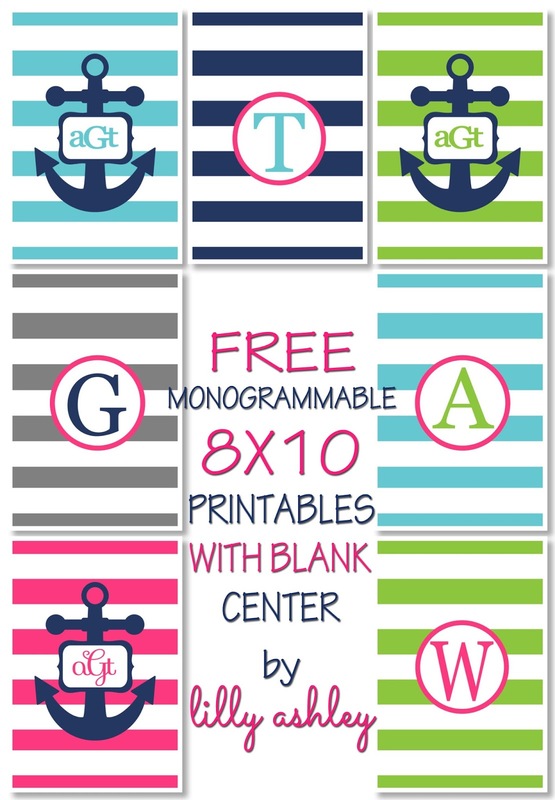 See you back here soon for more freebie downloads, you can count on more of these fun monogrammable printables to come! 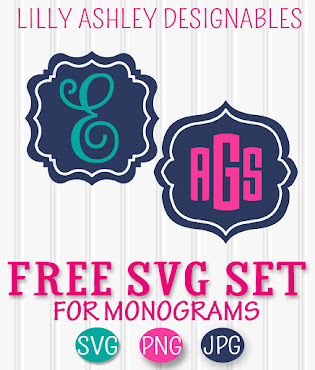 Follow us on Pinterest to stay updated on newly added freebie sets!